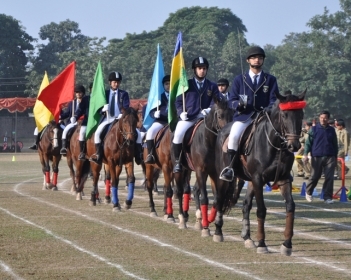 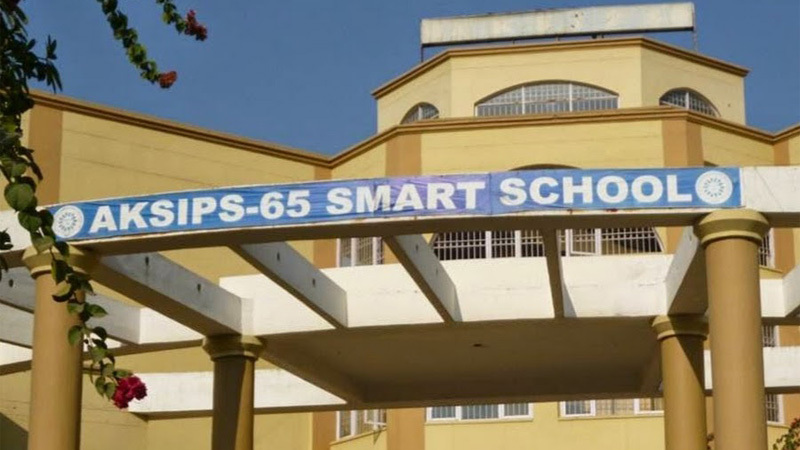 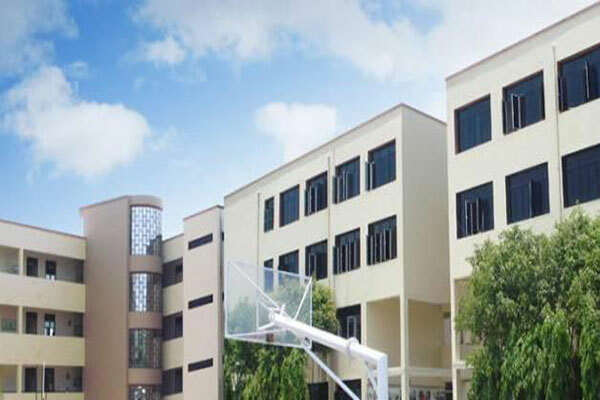 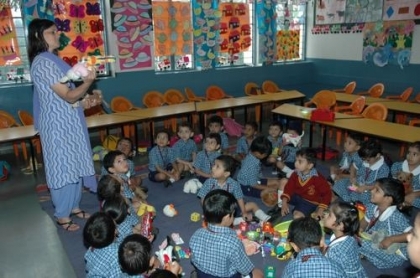 Promoted in 1994, Jiva Public School, Faridabad is a coeducational English medium senior secondary school affiliated with the Council for the Indian School Certificate Examinations (CISCE), New Delhi. 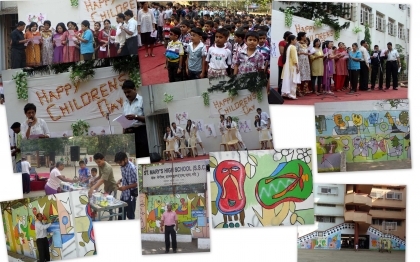 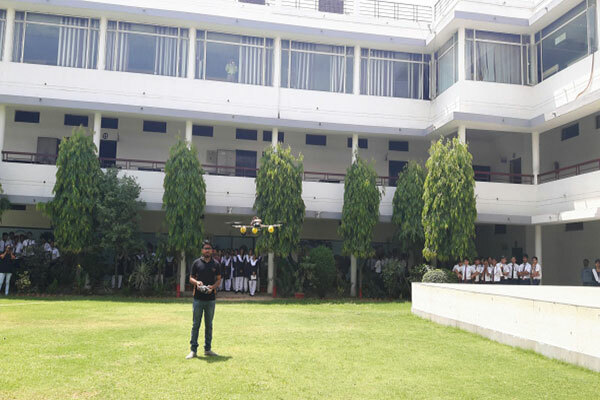 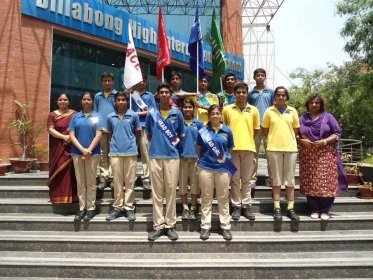 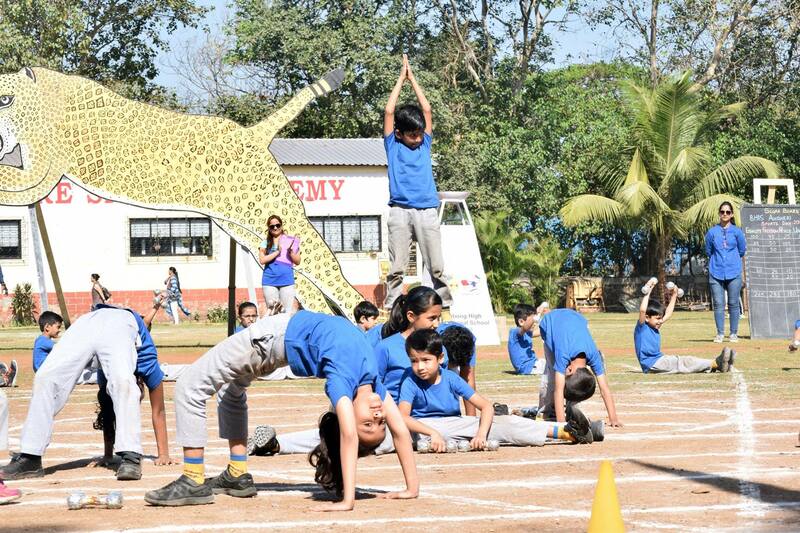 Billabong High International School (BHIS), Noida is a coeducational English medium day school affiliated with the Central Board of Secondary Education (CBSE), New Delhi. 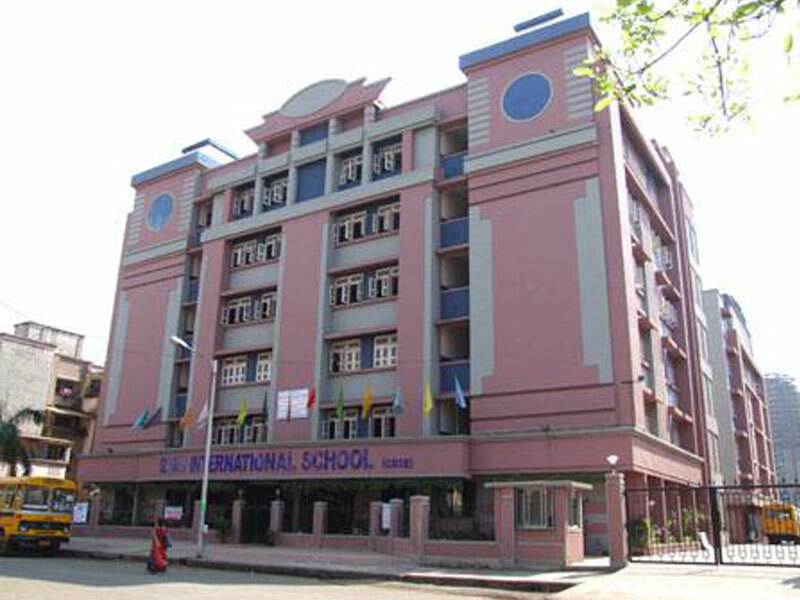 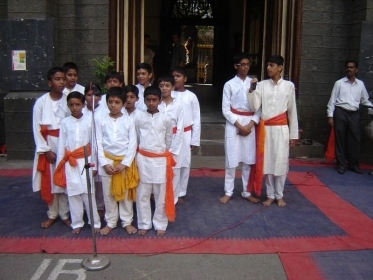 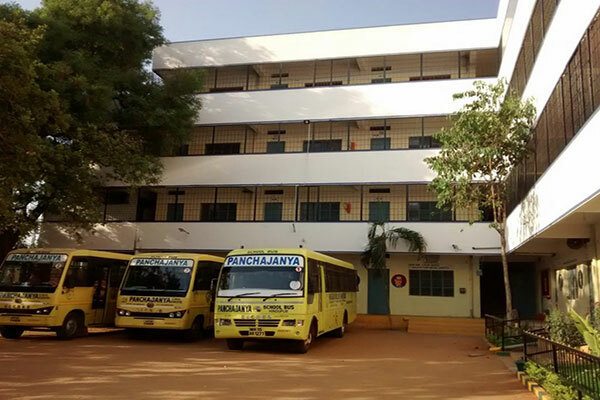 It offers schooling from class I through class XII.